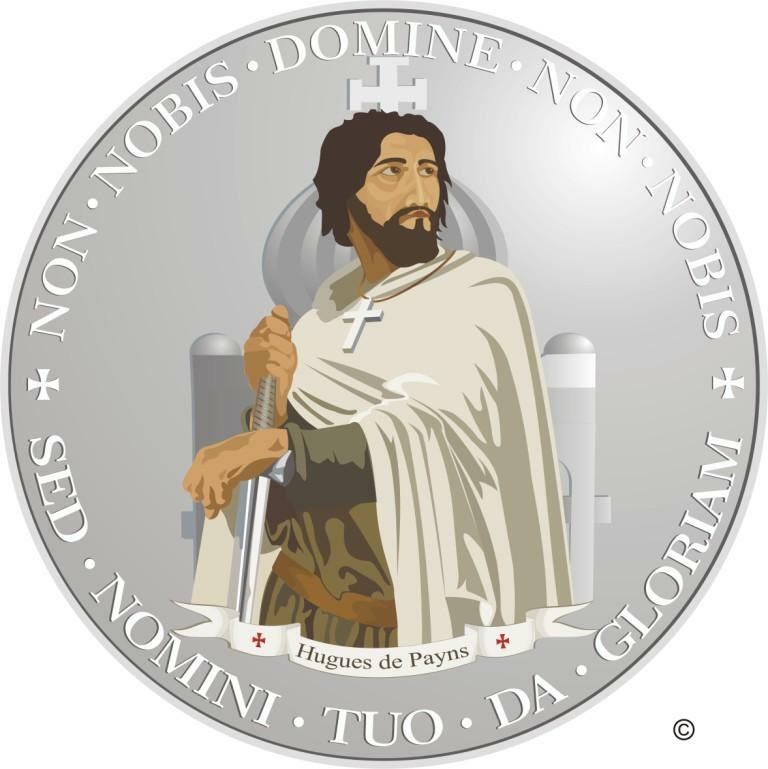 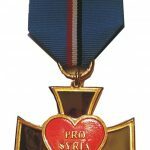 The Program HEART FOR SYRIA is created to help to victims of war in Syria, especially to persecuted Christians and to orphans, who remain under care of the Patriarchate of Antioch and of Jerusalem. 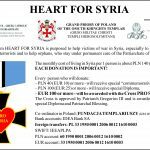 Monthly cost of life in Syria is about PLN 140 per person. 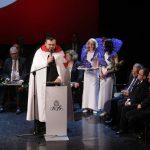 The Chamber of Commerce and Industry in Katowice is the Honorary Patron of the Program. 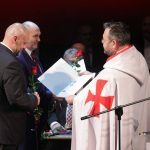 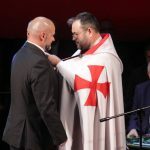 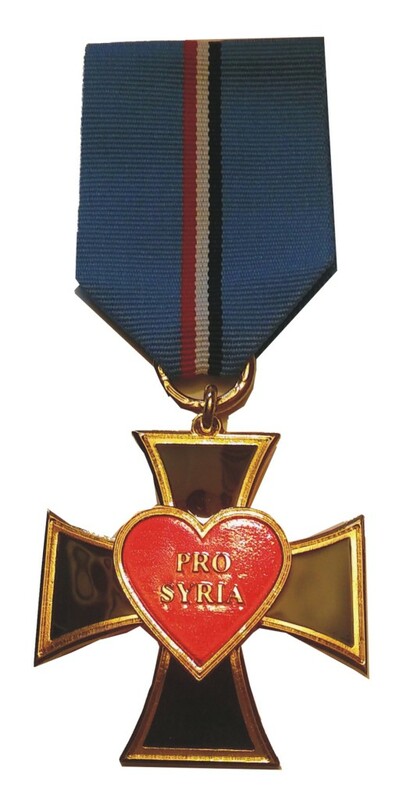 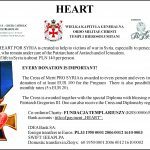 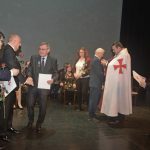 The Cross of Merit PRO SYRIA is awarded to every person and every institution for the donation of at least EUR 100 for the Program Heart for Syria. 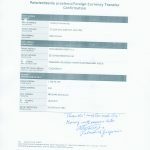 There is also possibility to declare 5 monthly rates (5 x EUR 20). 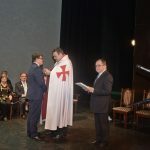 The Cross is awarded together with the special Diploma with blessing of His Beatitude Patriarch Gregorios III. 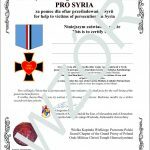 One can also receive the Cross and Diploma by regular post. 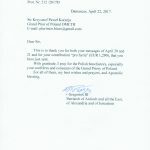 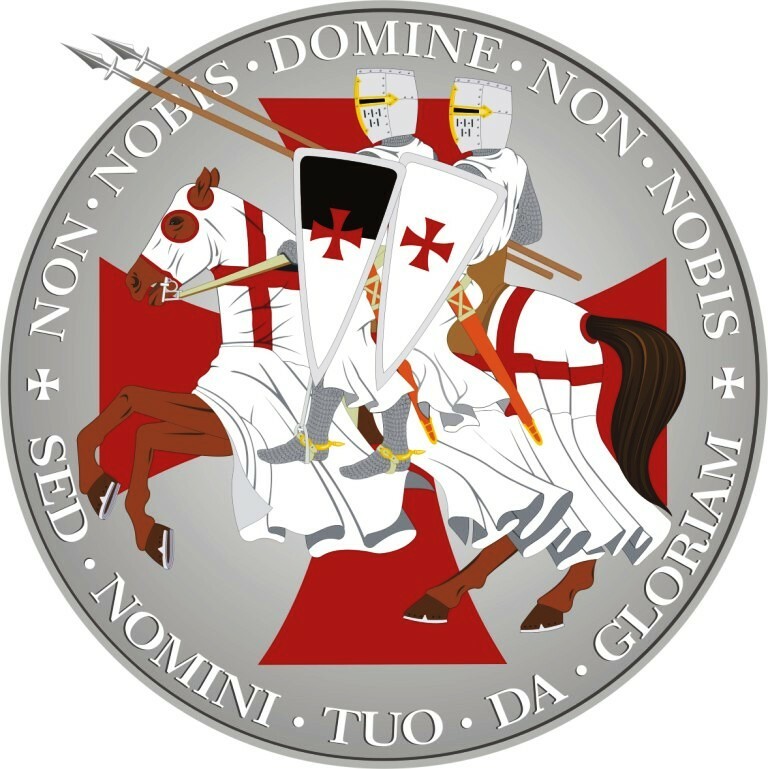 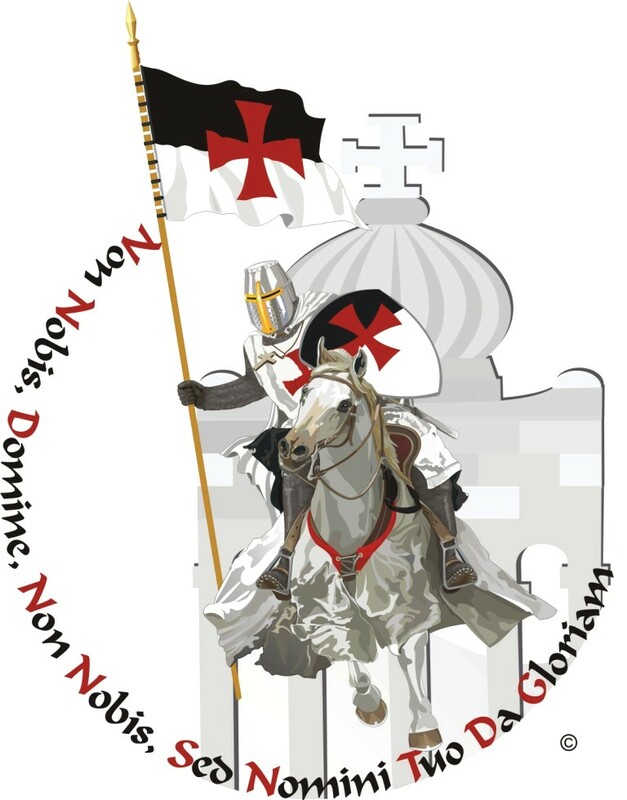 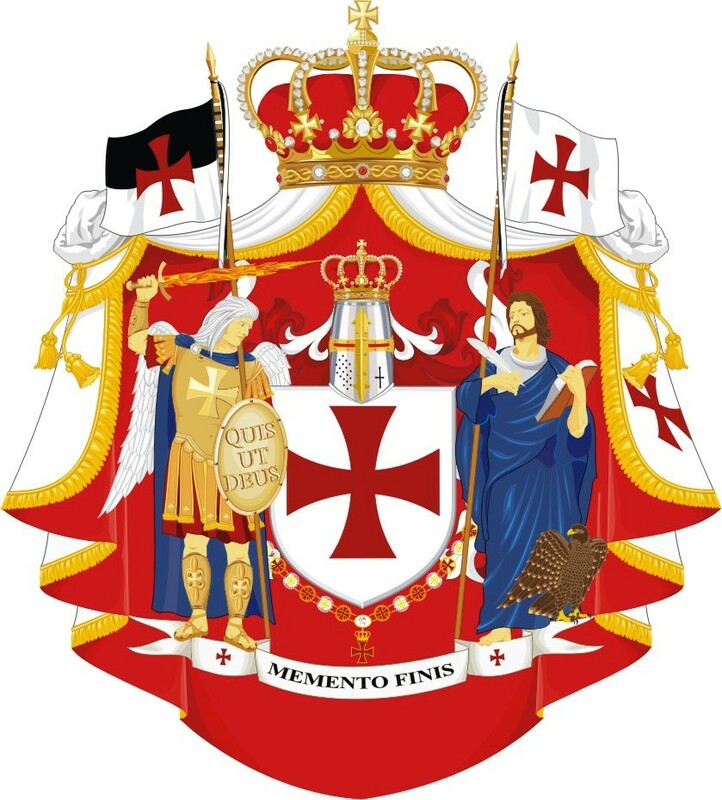 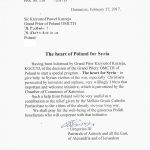 The Grand Priory of Poland of the OMCTH pray for Donators/Benefactors on monthly Holy Mass.